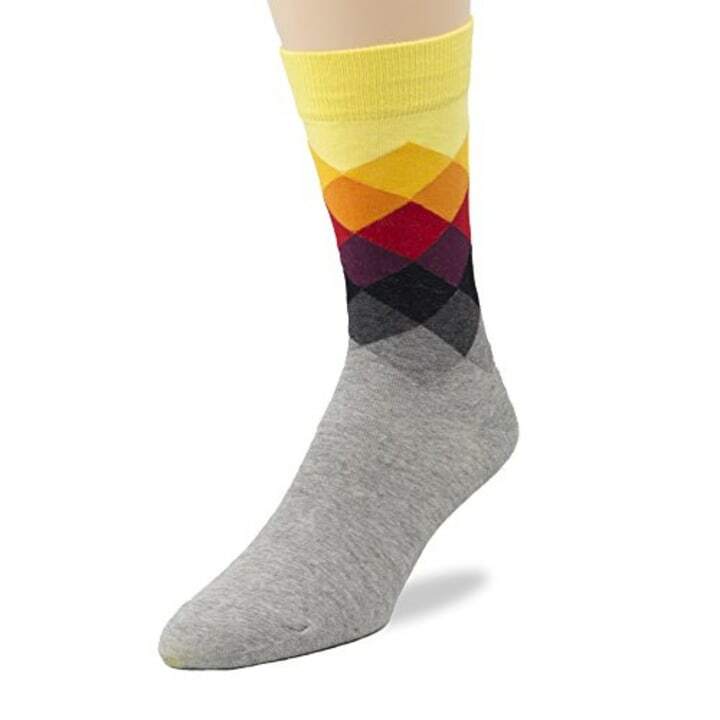 Elevate any guy's style with these socks! 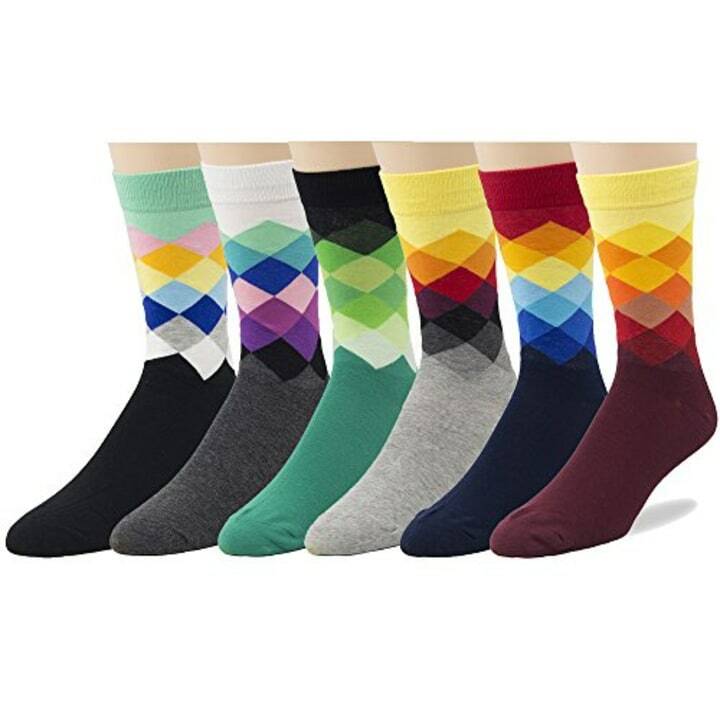 Colorful men's socks are on-trend! 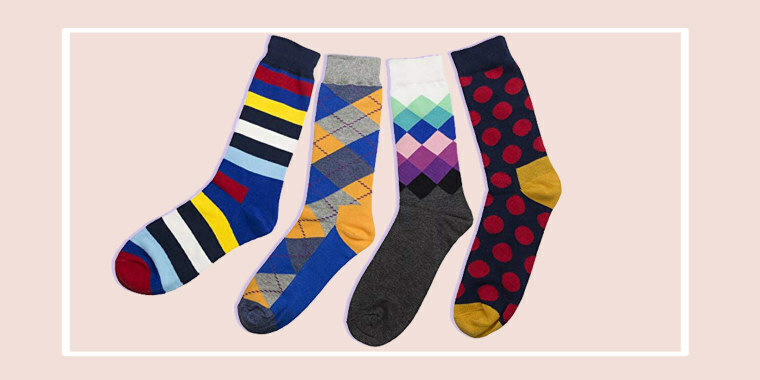 Today's deal is up to 50 percent off colorful, comfortable men's dress socks from Pop Fashion. Usually, these socks range from $12 to $40, depending on how many you buy. But, with our deal, the price ranges from a single sock for $7 to a six-pack for $20. Though only a few styles are pictured below, you can choose from a bunch more including argyle, stripes, polka dots and diamonds on Amazon. Made from a mixture of cotton and spandex, the comfortable socks feel as good as they look!